The Inverness Angling Club Centenary Speycasting Tournament attracted international field of competitors. 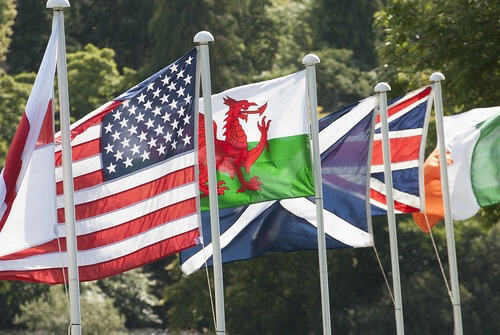 In their Centenary year the Club hosted their largest tournament yet and as well as welcoming competitors from Norway, the US and across the UK, were also proud to put forward club members, including junior members. 15 year old Jordan Grant caused a stir with his longest cast of the tournament at an impressive 49 metres, this with a standard fly rod and only 6.5 metres behind the longest cast of the tournament of 155.5m by Geir Hansen who went on to win the overall competition. The glorious weather added to a very enjoyable couple of days at the River Ness. The Highland Council sponsored a Civic Reception where prizes were awarded. The Junior competition was sponsored by The Scottish Ghillie and John Norris, the Ladies and Open competitions were sponsored by Ness Castle Lodges, Drumossie Hotel, Graham's of Inverness and Tomatin Distillery. 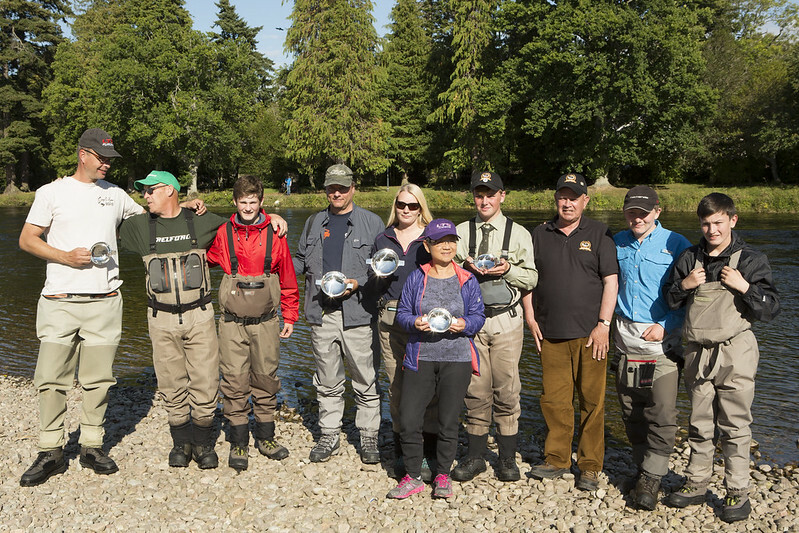 Speycasting Tournament winners: (from l-r) Vidar Naess, James Chalmers, Fraser Munro, Geir Hansen, Anita M. Strand, Donna O' sullivan, Jordan Grant, IAC President Graham Mackenzie, Blaine Kirk and Fraser Shanks.